Monica has a long history with Bridgeworth having first joined in 2003 as an intern while studying at Samford Universty. She then joined full-time as a Client Service Manager. While working at Bridgeworth, Monica was attending law school at night and upon graduation in 2011, she left Bridgeworth to explore opportunities in the legal field. It wasn’t long till Bridgeworth came calling again and Monica returned as a Compliance Analyst. 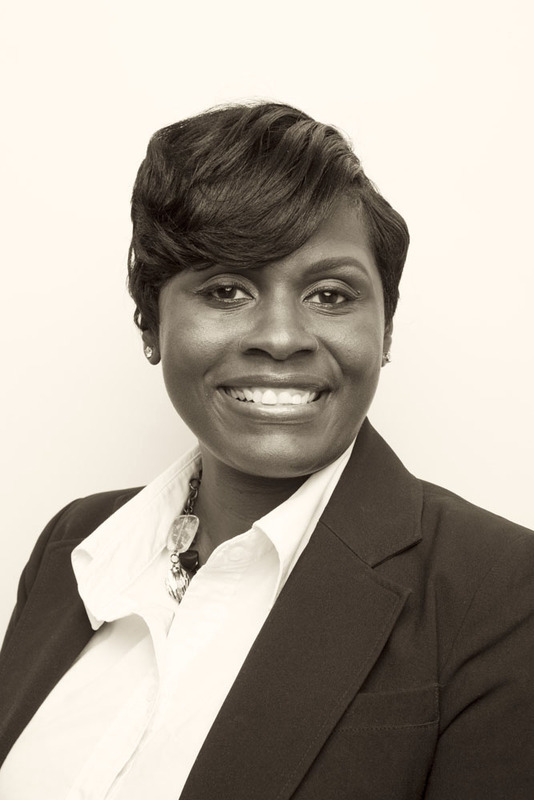 In 2014, Monica accepted the challenge and opportunity to be a Compliance Officer in Atlanta, Georga. In 2018, when it was announced that Bridgeworth’s Chief Compliance Officer would be retiring, it was an easy search and Monica returned to Bridgeworth yet again – this time as Chief Compliance Officer. In her spare time, Monica enjoys spending time with her family, reading extensively, and volunteering in her community.